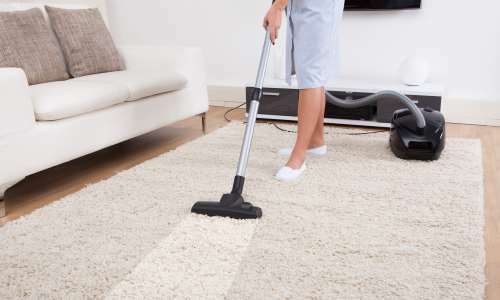 Whilst in your home the housekeeper can dust, hoover, polish, sweep, clean windows / appliances and much more beyond this, depending on your specific needs. 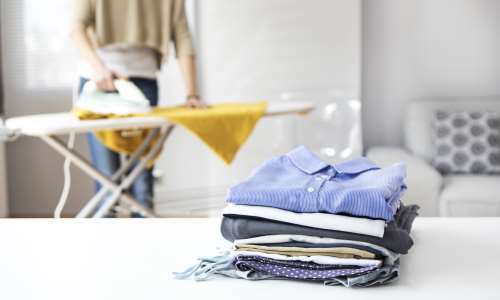 An ironing service is also available at your home, if required and this can be included as part of our standard service at the exact same very competitive hourly rate. 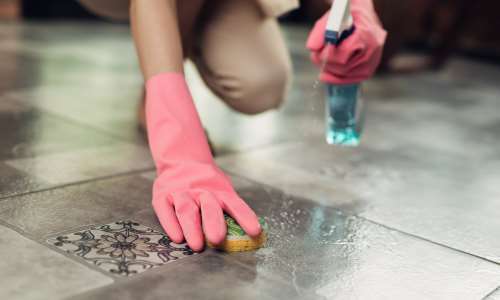 Our Housekeepers are flexible and you can change what is required on Every Single Visit, or the Housekeeper will be happy to take control of what is required each time. We are a family based local business running since 2002 and have proved ourselves to be the No. 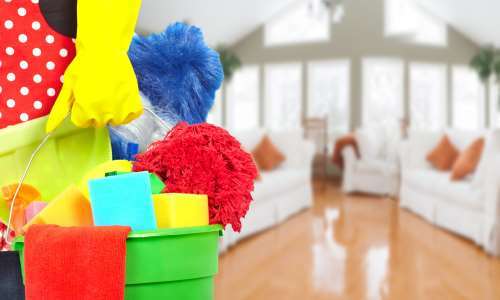 1 Domestic Cleaning Service in the Cambridge area, however as a reassurance we are also part of a network of Belle Casa Offices running throughout the UK. We guarantee the Management fees (included in the hourly rate advertised) are not taken until a start date is agreed. We also guarantee that the Management fees (included in the hourly rate advertised) will Never increase even if you are with us a lifetime ! Does any other company guarantee this – we do not think so ! We can provide temporary cover in case the housekeeper is ill or away on holiday. Nearly 1 in 3 of our new clients are recommended on to us by existing clients and we are happy to put you in contact with them. We Still have clients with us from 2003 just after we started up and can put you in contact with them.